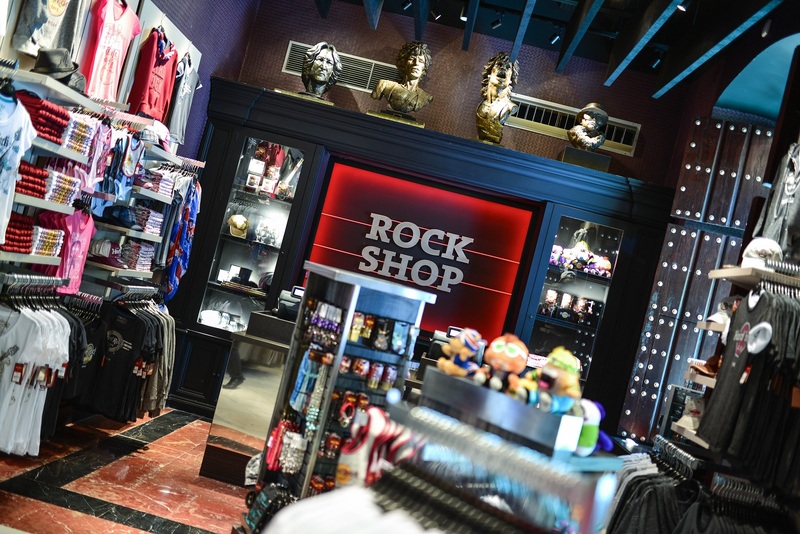 Pick up point: Pick-up at Hard Rock Cafe Sevilla. Pick up time: 9:30 pm. Duration: 1:15 - 1:45 H.
The tour begins between the whitewashed walls of the Santa Cruz Neighbourhood, which will involve indescribable emotions, just around any corner can feel the presence of relevant characters like Becquer and D. Juan Tenorio, anything can happen. 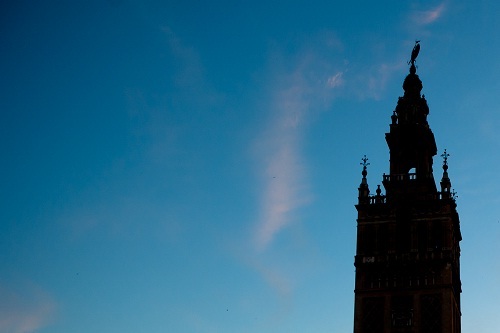 From the Romans to the present, hundreds of years of history pass in front of our eyes. 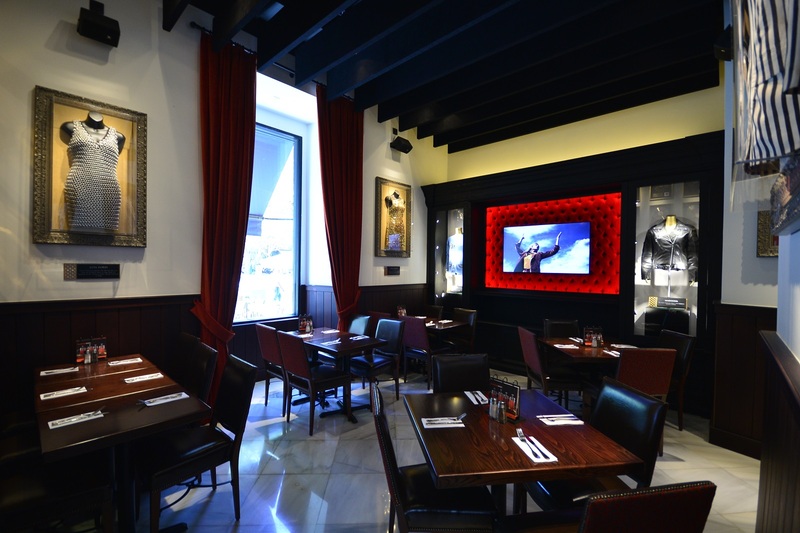 Then you can enjoy a magnificent dinner or cup of wine at Hard Rock Cafe Sevilla, located in the heart of the city. Housed in a XIII century building owned by the Fabrica de Tabacos, which was restored in 1919 by the prestigious Sevillian architect Anibal Gonzalez. Experience a mix of music, entertainment and authentic cuisine based on local ingredients. 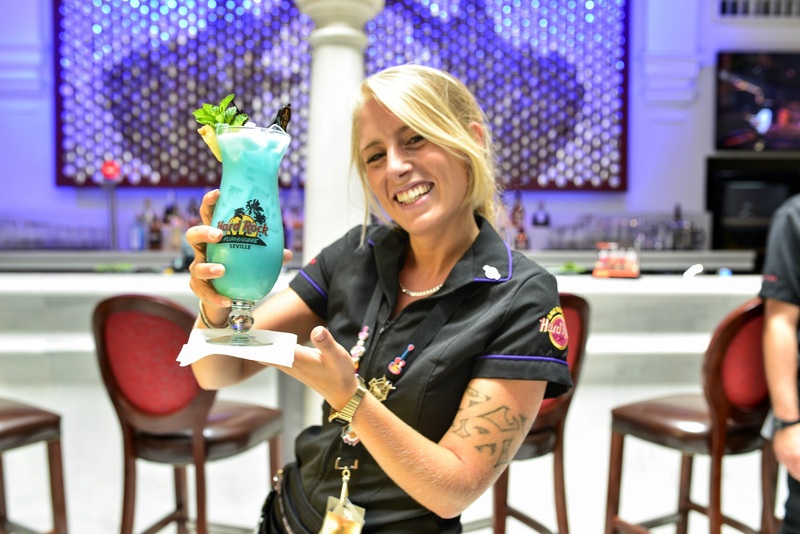 Hard Rock Cafe Sevilla is definitely a must-see for visitors and residents of the city. 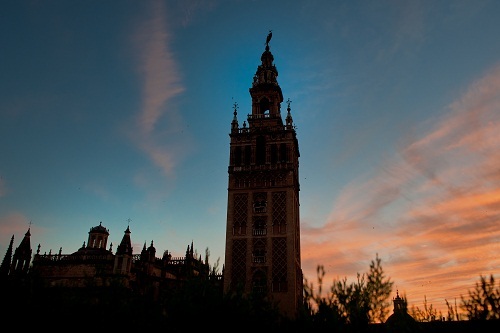 Return Point & Time: Drop-Off at your hotel in Seville city center between or meeting point assigned by the agency / The tour will finish at 10:30 pm - 11:00 pm approx.